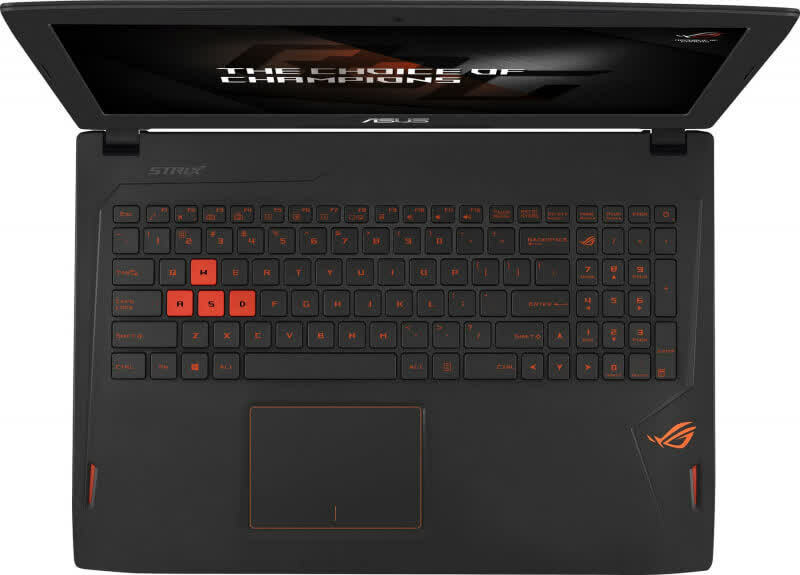 The Asus ROG Strix GL502VS isn’t a perfect gaming laptop, but it’s a great option for those wanting a powerful experience without spending a cent more than is necessary. 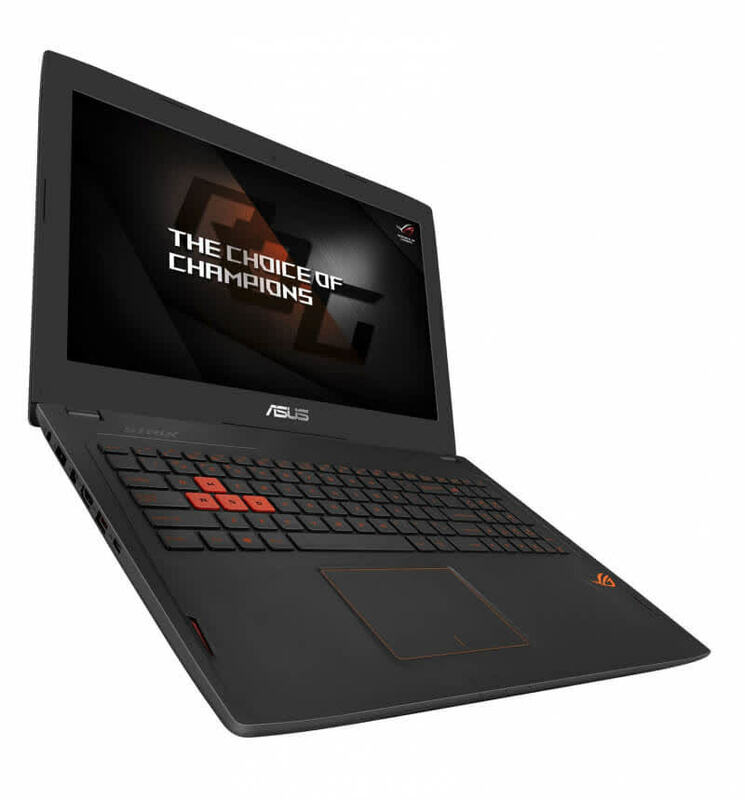 As you’d expect from Asus, the hardware in this laptop is decent, and well suited to gaming on the included display. Asus has definitely done a great job with the GL502VS as far as the tech and performance is concerned. The gaming experience is almost hassle-free and the updated drivers ensure that the GTX 1070 offers best-in-class performance for the latest APIs. 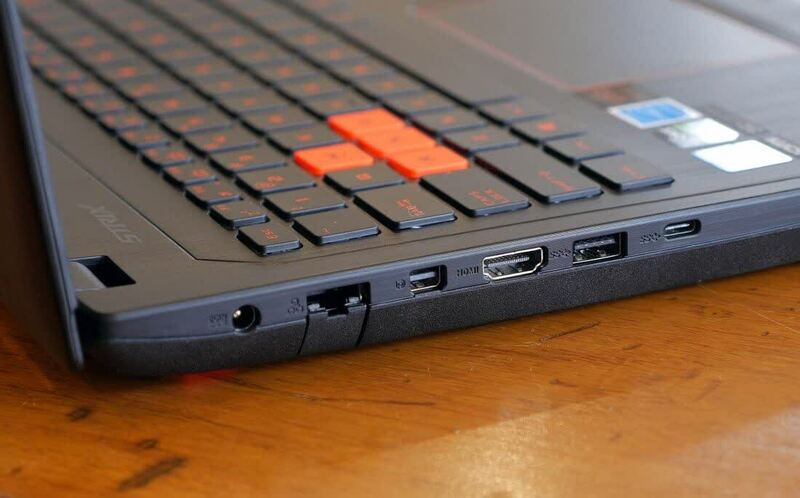 The Strix is an excellent mid-range gaming laptop. It may not have a premium build, and it suffers from middling battery life, but it has more than enough power to handle any game you might care to throw at it. Even in virtual reality. Asus has built a very solid machine around an incredible new GPU. We would have liked a slightly better screen, but then the price would have been even higher. 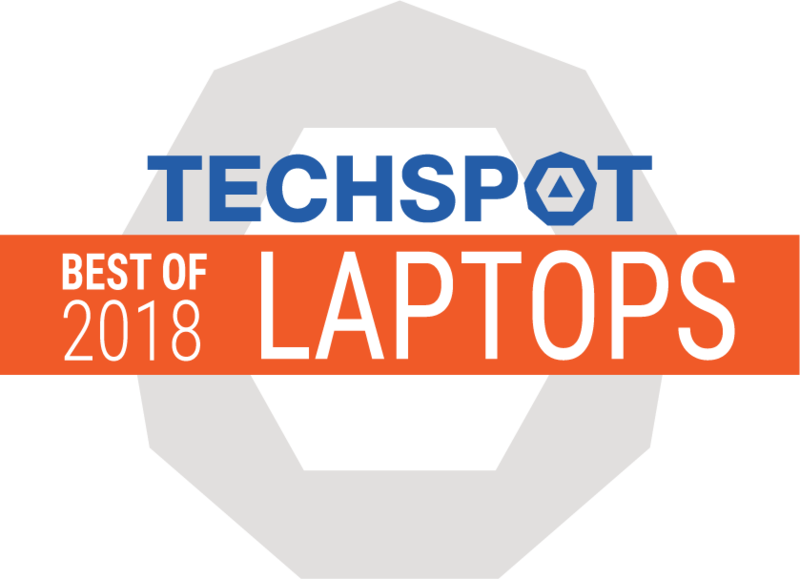 Regardless, this laptop has totally revolutionised the performance we can expect from a laptop, putting many regular desktops to shame. 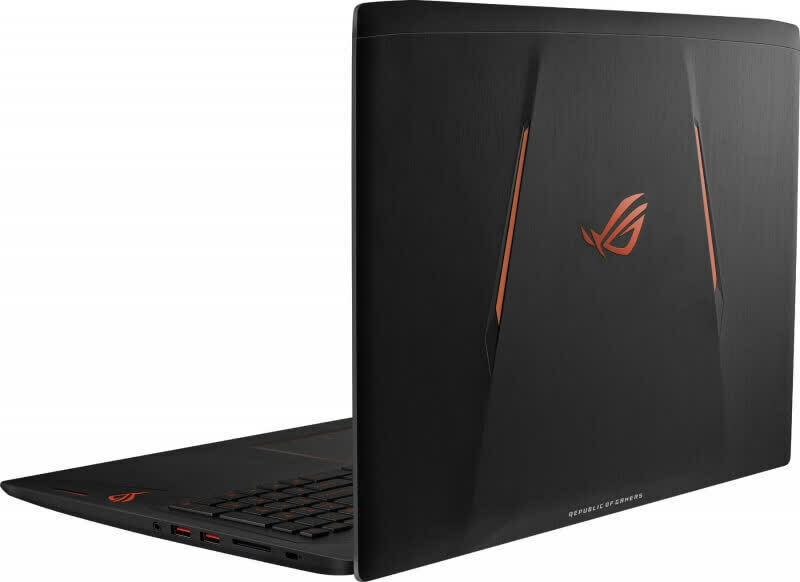 The Asus ROG Strix is an incredibly attractive 15.6-inch gaming laptop with strong performance and a beautiful display, but the subpar keyboard, muffled audio and weak battery life prevent it from being a must buy. 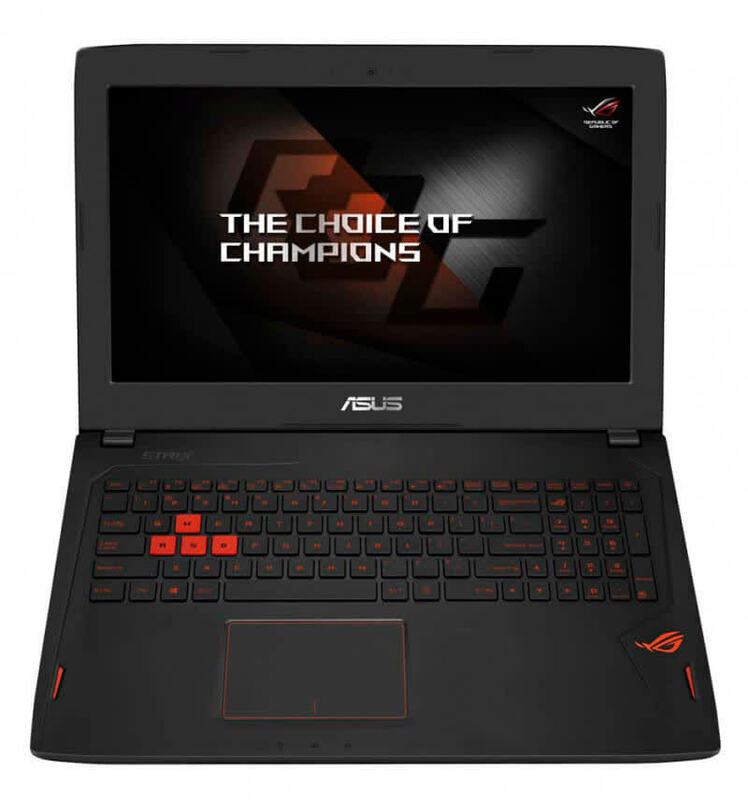 The Asus ROG Strix GL502VS is a marriage of the first two, and it's light and compact enough to be a machine that hits the road (or the commuter train) frequently. I'm glad technology has come this far. 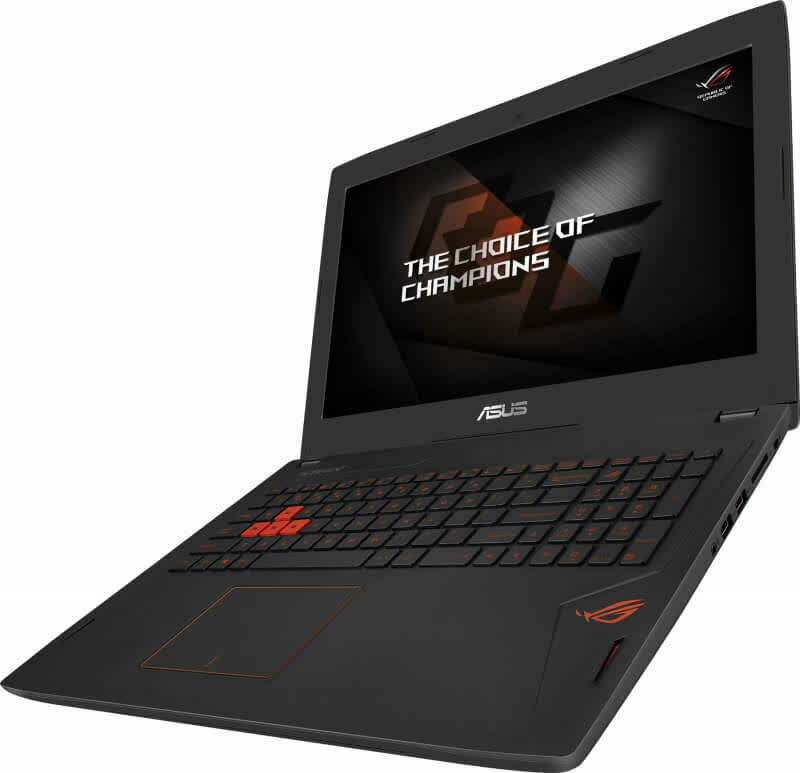 The Strix GL502VS is a pricey piece since it has powerful AAA game-ready internals, but I'd say it's fairly priced and is significantly less expensive than much of the competition with similar (or slightly lesser) graphics capabilities. 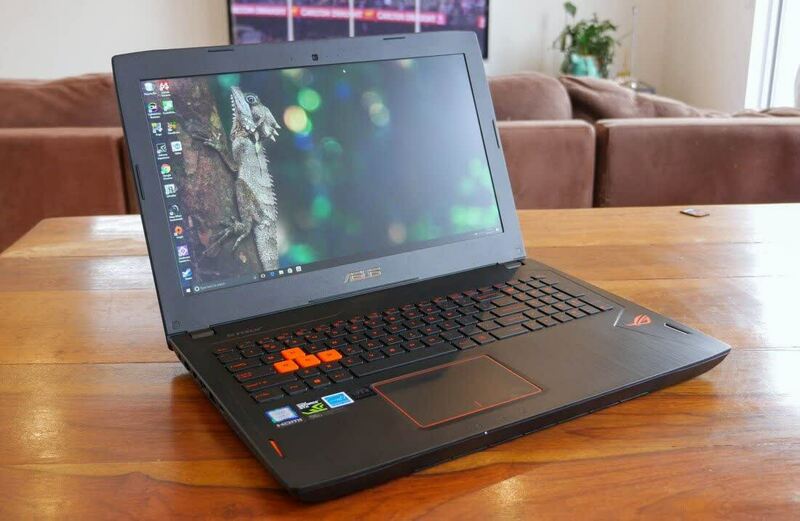 Asus sent me their GL502VS Gaming laptop, and boy is it incredible. Decent temps, killer performance and a decent price too! 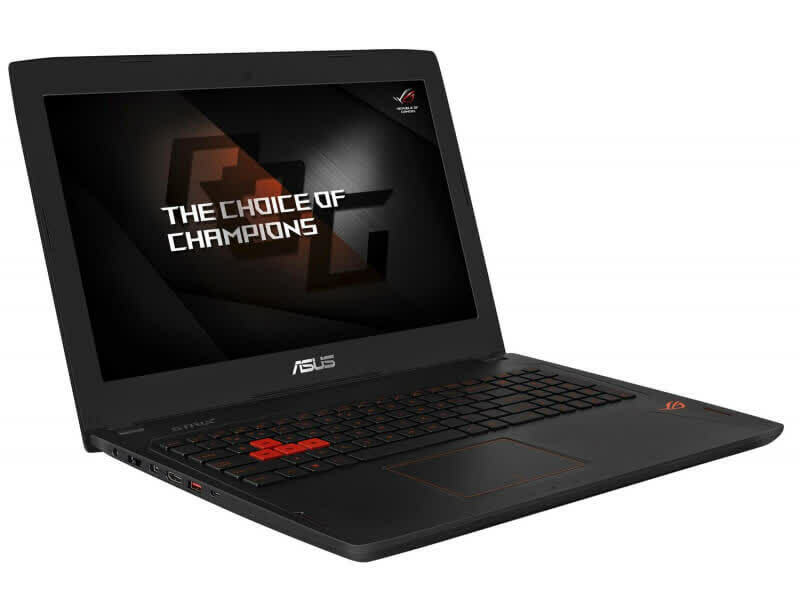 Asus' new ROG Strix GL502VS left a convincing impression in general. One main aspect is the enormous performance of the Nvidia GeForce GTX 1070. Gamers that are not too noise-sensitive should be very happy with the device. The Asus Strix GL502VS-DS71 offers the performance of the GTX 1070 and the robust build quality of the Strix chassis, all at a reasonable price of $1,700.